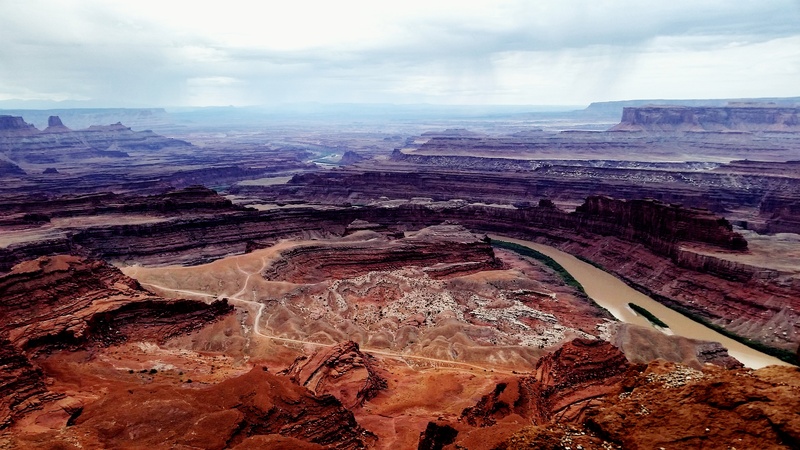 Recently, in the Living Unconventionally Facebook Group, a listener of the podcast posted that she was in the process of selling her home so she can hit the road in her RV. She will be working remotely while on the road and traveling with 3 good-sized dogs that are considered to be bully breeds. She had questions about WiFi at campgrounds and whether or not she would run into any issues with the dogs in the campgrounds. In this week’s solo episode, I respond to the questions and concerns. 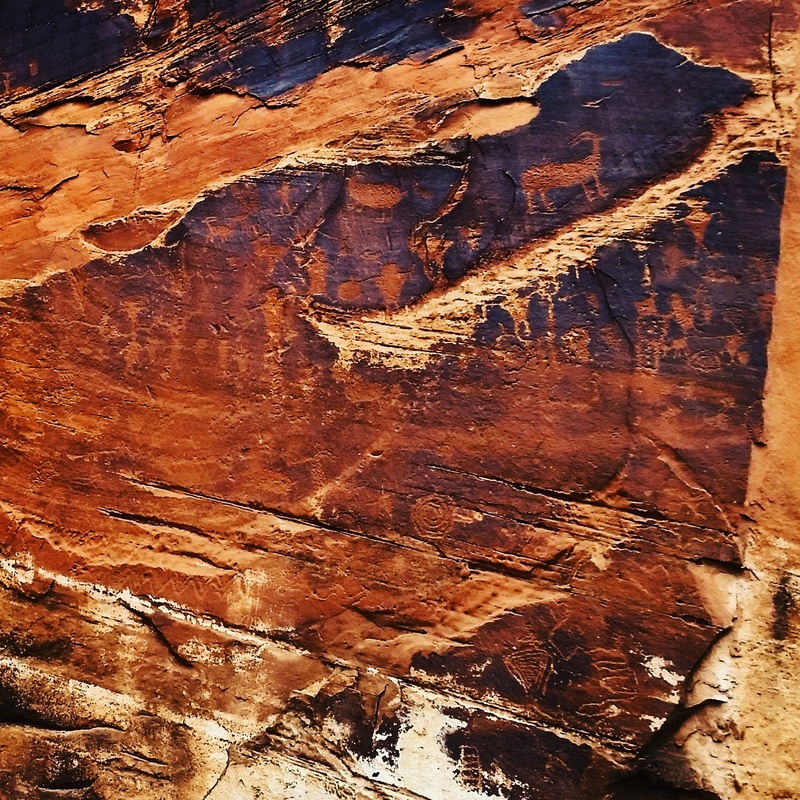 I also talk about our experiences so far in Moab, Utah that have included a state park where I took the picture below, seeing 6,000 year-old Native American drawings (also pictured below), and millions of years old dinosaur tracks. → Check out Rebekah’s Appearance on the Living Unconventionally Podcast here and here. → Check out my co-hosting appearances on Rebekah’s podcast here and here.